With patience and beauty, our understanding of mortality is altered as this film unfolds on life, laughter and Wilhelm Grimm. 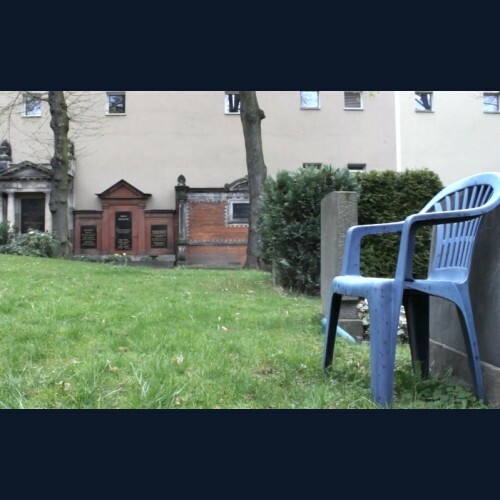 Set within the walls of the Alter St. Matthäus cemetery in Berlin, we meet artists, story-tellers and grave sponsor — the cultural life revolving around the lively café-finovo and it’s reputable cakes. Café-finovo is the first café in a cemetery in germany.